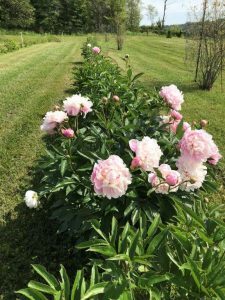 Yolanta and Brian Bertram of Montreal have started a large commercial peony garden near Lachute and are producing more than 700 varieties of their favourite flower, the majority from France. They will describe their love affair with French peonies, long used to make perfumes because of their pronounced scent. 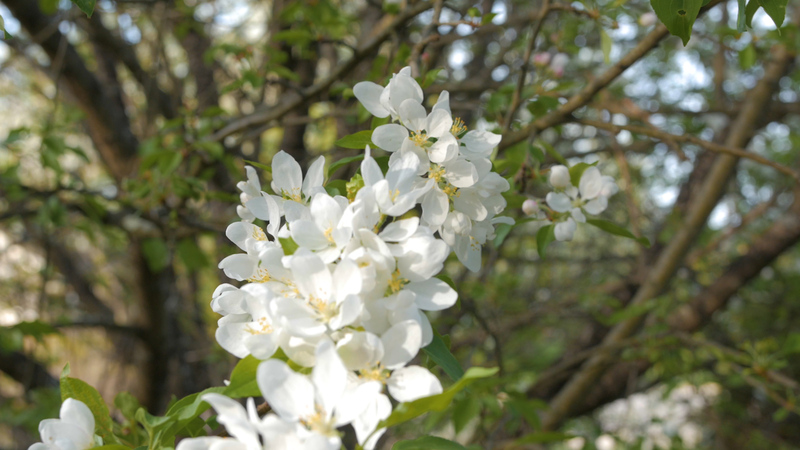 They will share tips on growing peonies as part of what they call their Enchanted Garden of flowers and fruit trees.